Cherokee County NC Sheriff's Office investigating Murder | Cherokee Co N.C.
Murphy, NC— On September 7th, 2018 a Union County Georgia Sheriff’s Office (UCSO) Deputy attempted to stop a vehicle just over the North Carolina/Georgia state line off Highway 129 in Union County Georgia. The driver of the vehicle fled on foot from the stop and was not apprehended. UCSO requested a Cherokee County Sheriff’s Office (CCSO) Deputy to go an address Carson Lane address, in the Martin’s Creek Community of Cherokee County, to do a welfare check on the registered owner of the vehicle and assist in furthering their investigation. Cherokee County deputies arrived at the Carson Lane address and found the victim, 73 year old Jerry Dalrymple unresponsive and in immediate need of medical attention. Cherokee County EMS arrived on scene and Mr. Dalrymple was air lifted to a Chattanooga Tennessee hospital where he was later pronounced deceased. 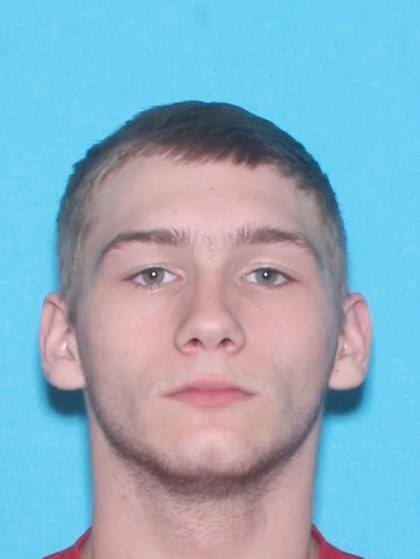 Through further investigation, 19 year old Isaiah Beavers, of the Martins Creek community of Cherokee County was developed as a suspect and warrants were obtained for the Murder of Jerry Dalrymple. On or about September 8th, 2018 Cherokee County Sheriff’s Office and Union County Sheriff’s Office Deputies took Beavers into custody at a residence in the Nottely Dam community of Union County Georgia. Beavers is currently held in the Towns/Union County jail awaiting extradition back to Cherokee County. There are additional persons of interest and additional arrests are anticipated.